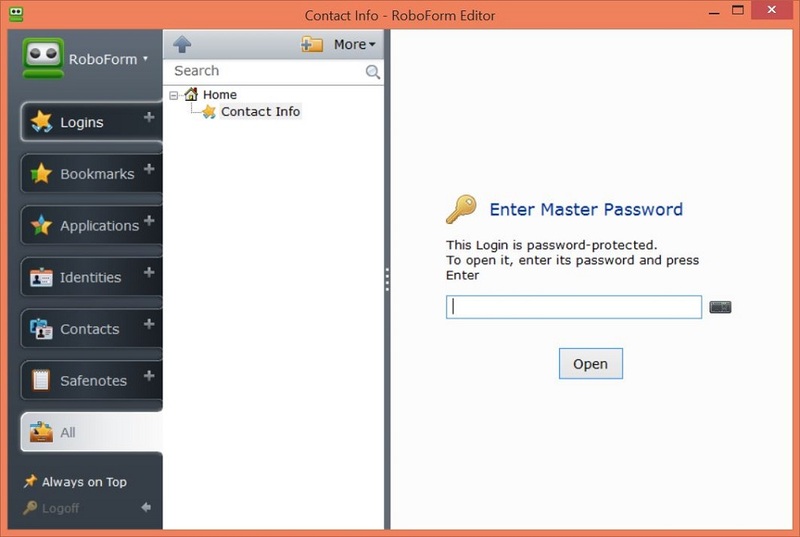 "Let Roboform manage your passwords and form data making your life easier." Do you shop online a lot or find yourself often registering for new accounts of some sort online? Wouldn’t it be nice to be able to fill online forms out instantly? With Roboform you can! But that isn’t all Roboform is good for. You also get a trusted password manager with proven security and encryption so that your data is not at risk of being compromised. You will have peace of mind that your data is safe and be less stressed out the next time you cannot remember your password. Access your data from any computer or mobile device as your data is synced to a secure cloud. Roboform’s password manager will remember all of your passwords so that you don’t have to. You’ll only have to remember one of them and that’s the password to RoboForm. With a bookmark-style login system, you will be automatically logged into your favorite sites with just a click. 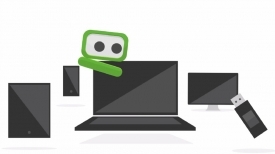 Roboform Everywhere is Roboform’s cloud platform that allows you to use your data on any device from anywhere. You don’t have to purchase separate licenses as one license will get you access to Roboform on any of your other devices. Advanced syncing will keep each device constantly updated with any new information that has been added. Roboform’s security will keep your data protected with industry leading data encryption technology. Your master key to Roboform is your master password. Because it is not stored on Roboform’s servers, you are the only one that will know it.